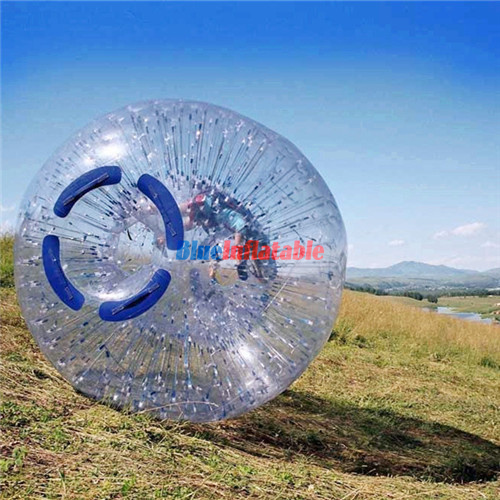 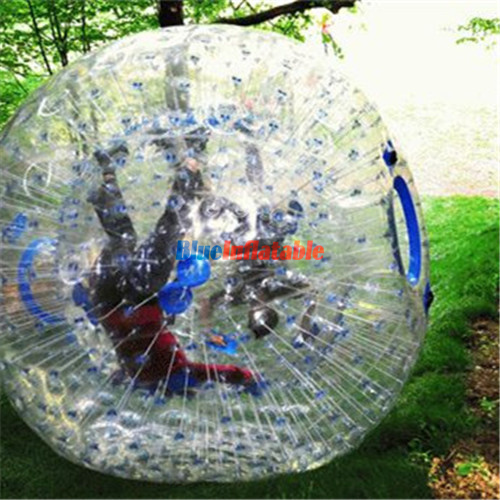 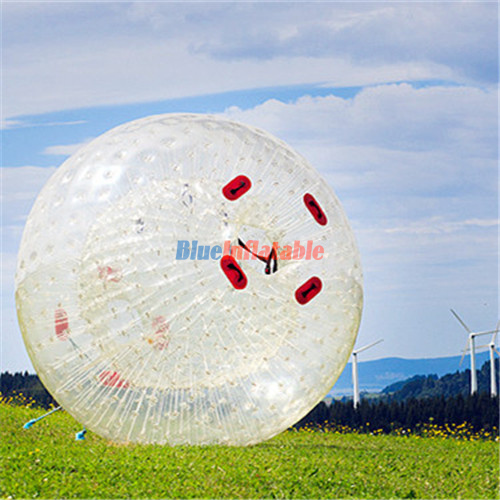 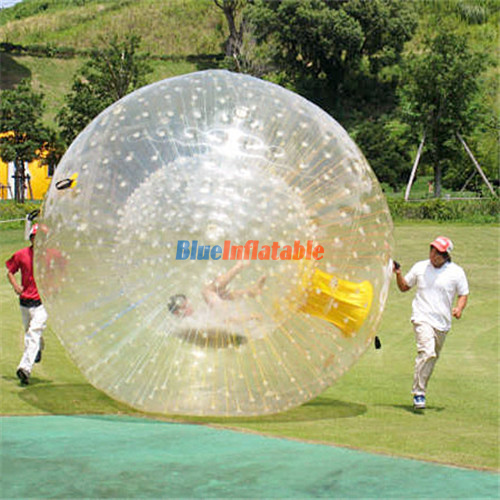 Zorb ball reduces the chances of sudden punctures that can lead to fatal accidents. 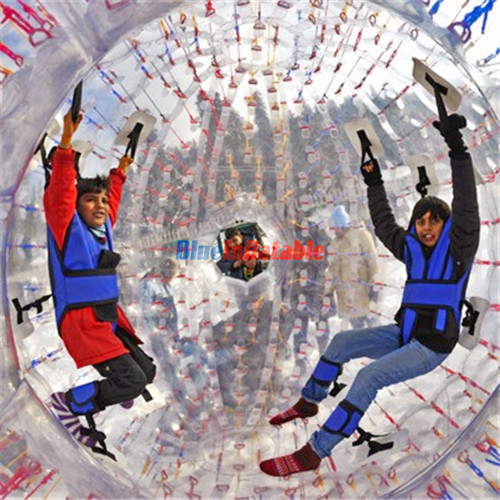 Still, on punctures; participants are supposed to remove their footwear, eyeglasses, sunglasses, phones, watches, belts, jewelry and any other objects that can harm or lacerate the inflatable ball from inside. 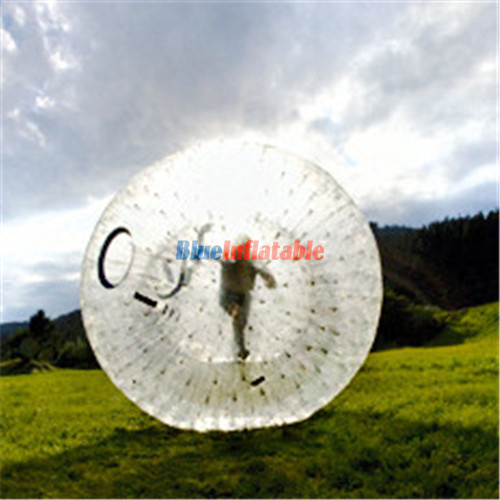 This precaution should be carried out before entering the inflatable.